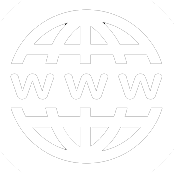 American Medical Association (AMA) and The American College of Sports Medicine (ACSM), which has 45,000 members and certified specialists in 90 countries around the world, are conducting the global movement “Exercise is Medicine” since 2013 to make physical activity a standard practice in preventing and treating diseases. 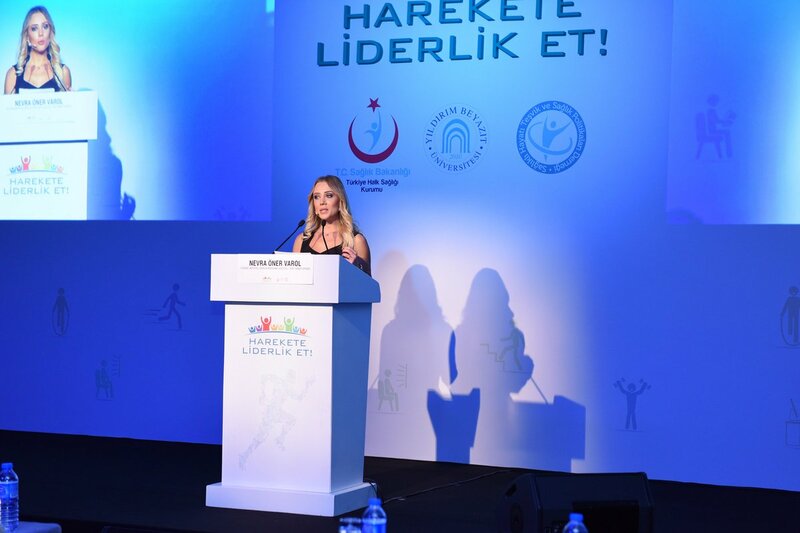 To this end, many organizations and representatives from different disciplines came together and “Exercise is Medicine” movement began in Turkey with Active Living Association’s initiative. 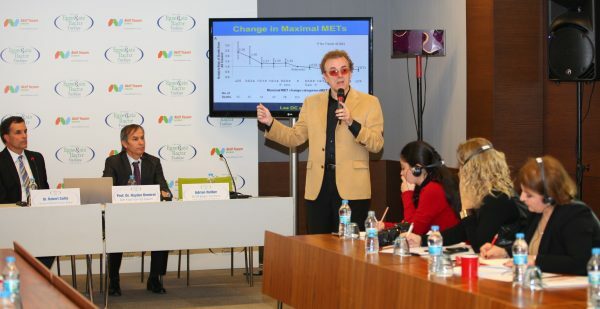 Within the scope of the studies that will raise awareness that exercise is a “medicine”, encourage the society and health professionals to physical activity, and ensure that regular physical activity is disseminated throughout the society, it is aimed to organize programs for physicians to write physical activity prescriptions and to adopt and encourage exercise is a lifestyle for a healthy life. 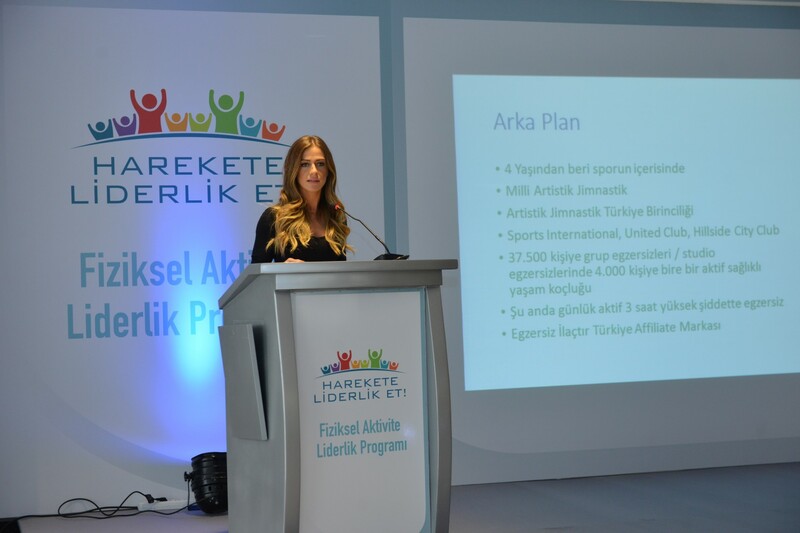 The Program is still carried out by the Association for Promoting Healthy Life and Health Policies.